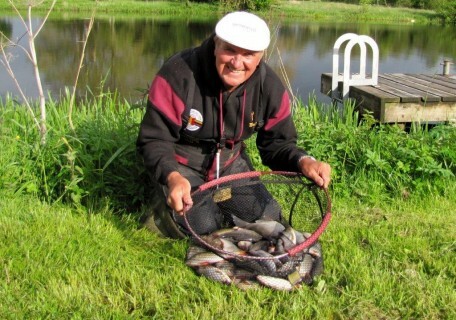 John Potters created Classic history by becoming the only angler ever to win it twice. A brilliant all tench catch of 28,330 kg on day 1 helped to seal his victory, as he finished with a 3 day total of 49,450 kg, to take the winners prize of a Crystal Chalice and £5,000. 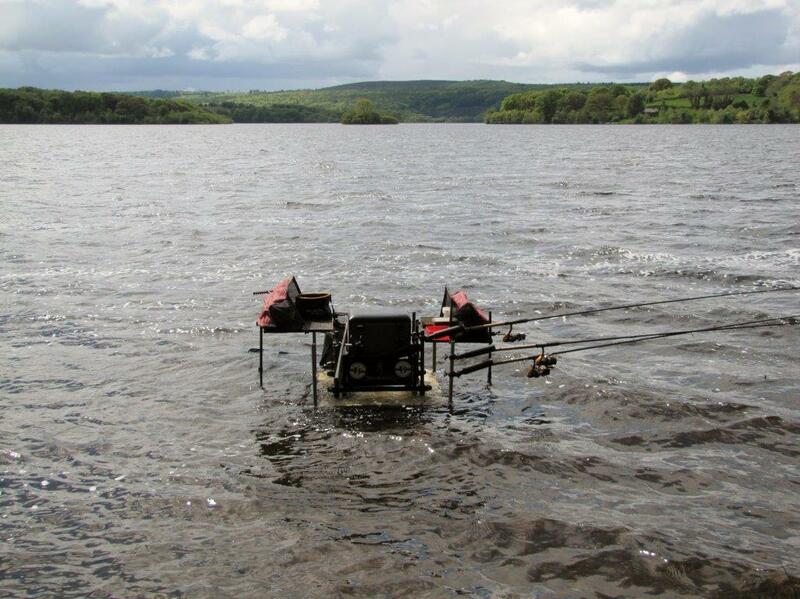 Kevin Rowles was only 3 kg behind and finished 2nd overall with 46,940 kg. Cootehill angler Brenton Sweeney was 3rd with 44,050 kg. 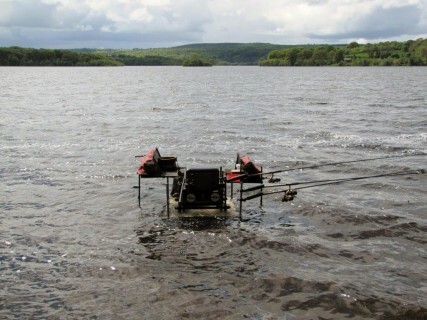 I had a good start winning the Killiadeas section with 11,360 kg catching 46 fish on a Browning large window feeder at 50 mts with 3 maggots on a size 12 hook. 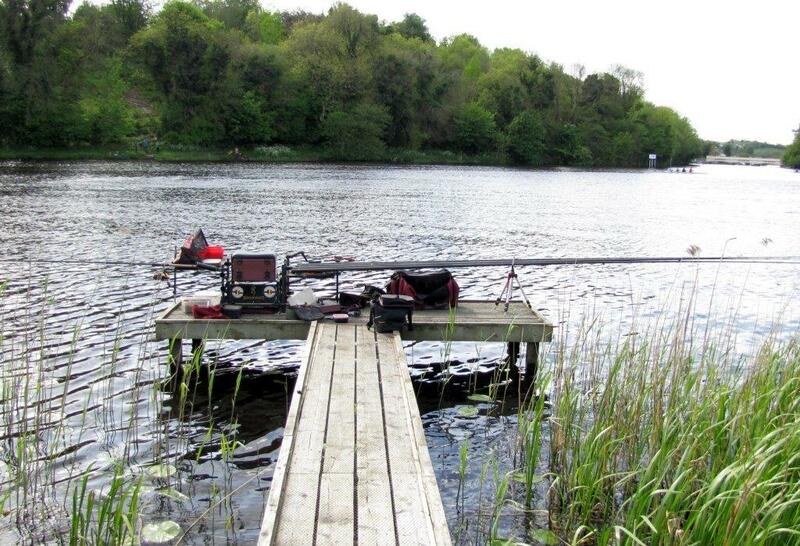 On day 2 I drew in the town on Sligo pag 4 and fished the pole at 15 mts to catch about 50 fish for just over 10 kg. On the last day I drew Cornagrade 33 but there was no fish and I ended up with just over 2 kg and finished in 43rd place with just under 24 kg. 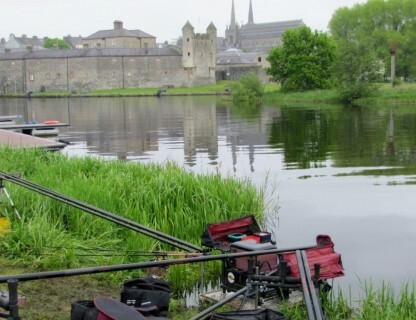 The Waterways Ireland Classic is fished on the rivers and loughs around Enniskillen, County Fermanagh, Northern Ireland. It’s the largest Festival in Europe. 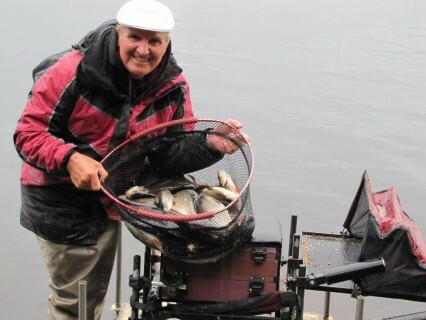 This year was its 39th anniversary with 233 anglers competing.